Product information "Gonso Buchit W Women Thermo Jacket black"
Warm in the cold season with the Thermo Bike Jacket for Women. Thanks to the Primaloft material, this jacket is very light and still has a perfect thermal regulation. 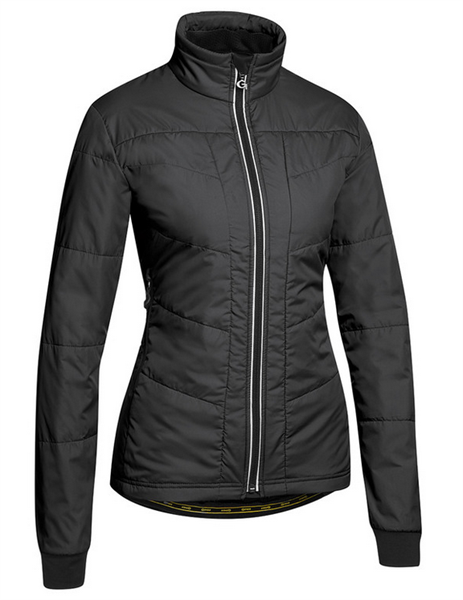 Related links to "Gonso Buchit W Women Thermo Jacket black"
Customer evaluation for "Gonso Buchit W Women Thermo Jacket black"